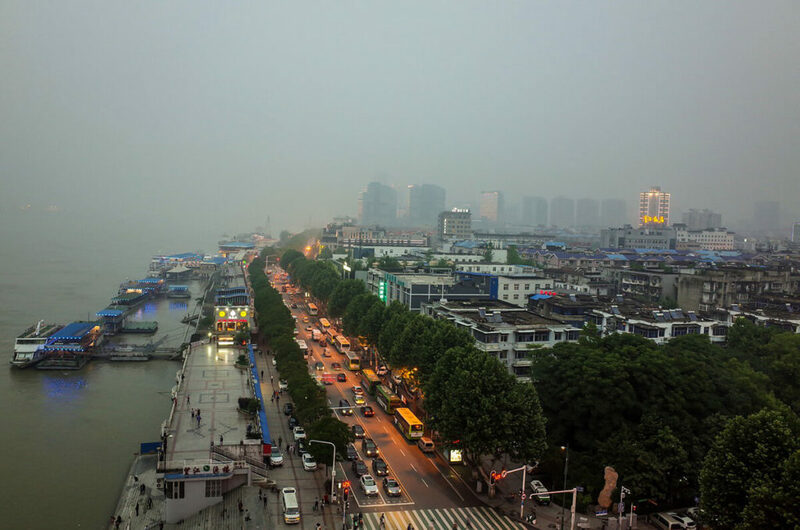 How Wuhan In China Reducing Carbon Emission And Handling Climate Change? China, officially known as the People’s Republic of China (PRC) was recorded to be the leading emitter of greenhouse gases in the world in 2017. Its climate change policies are expected to have a notable impact on the global climate footprint in the future. Of course, being the most populated country on the planet, it is facing numerous challenges on the path to achieving climate resiliency. However, the Chinese government is constantly taking small and large-scale measures to limit carbon emissions. The country has committed to Paris Agreement in 2016 and has specific goals to reach. As this blog is dedicated to climate change initiatives being led by C40 cities, we have explored one of the rapidly growing would-be smart city of China – Wuhan. Wuhan is the biggest city in Central China with a population close to 10 million. In 2014, Wuhan was the fifth city in China to join the C40 global network. For many cities in China, incorporating the essence of sustainability into the future economic growth plans is a challenge. Therefore, through its climate-driven initiatives, the megacity of Wuhan is showcasing how sustainable strategies can be put into place. Wuhan has committed to reaching its carbon emissions peak around 2022, well ahead of the targets set by the PRC. On the road to translating the vision into reality, the city is placing strong efforts on education and management of schools to create a generational shift in carbon emissions. Going ahead, the city developed a model-based action plan of yearly carbon emission goals by district and industry across the city. It received inputs from businesses and residents during the drafting process. In this plan, schools are considered a key focus area for the city. Hence, it has placed a set of low-carbon management and education principles that are suitable for primary and middle schools. This is a one-of-its-kind strategy seen in China that will spread awareness of a low-carbon life and society, and educate students on what steps are being taken in response to climate change in their city and why. 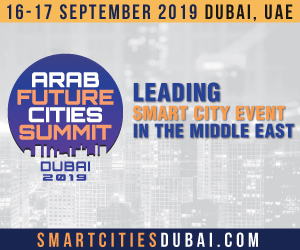 The city is positive with the fact that as teachers and students perform as knowledge agents, the level of awareness among the general public will increase. 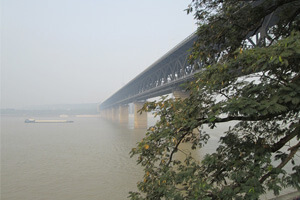 In 2011, Baibuting, a community of 150,000 people living on 5.5 km2 area in Wuhan began integrating a low-carbon philosophy into its strategic development. This is a part of Wuhan’s Low-Carbon City Pilot Program and is advancing successfully with a number of initiatives. The development of Baibuting community is driven by primary directives on low-carbon housing, convenient transport, energy efficiency and access to green space and necessary services. Further going into detail, as per the development strategy, residential construction is encouraged to incorporate low-carbon and climate-resilient technologies. As a result, developers have invested in renewable energy that has produced a solar energy water heating system and a geothermal heat pump heating system for the benefit of the community. These systems have already reduced 300,000 tons of carbon emissions annually. The strategic development embraced by the Baibuting community does not focus on physical enhancements alone. Instead, it is also working on inculcating a low-carbon culture and environmentally responsible habits among the citizens. The Baibuting council in Wuhan has 40,000 volunteers (nearly one-third of the population) that help residents in embracing a green and sustainable lifestyle. For example, they help residents to develop habits of saving electricity and water while simplifying on waste separation guidelines. This kind of environmental awareness-oriented initiatives should be adopted by countries around the world, especially the developing ones where the people living under poverty get minimal exposure to such education. 2016 in Wuhan witnessed the worst rainfall events in 18 years. The rainfall affected 1.7 million people leading to $4 billion loss while exposing the city’s inadequate flood defences. Hence, to save the city from such damages and to achieve climate resiliency, Wuhan developed the world’s largest beach park for the millions of citizens. The city rehabilitated the embankment of the Yangtze River that later transformed into a beach park. Previously, the city had giant walls that lined the river banks, protecting the nearby neighbourhoods. But, the extreme rainfall caused these systems to collapse. So, the city demolished the old defence system and embraced the natural protective qualities of vegetation. The embankment was modified with a gentle slope which became the Yangtze River Beach Park. The recently developed beach park is as long as 7 km entirely covered with a bed of vegetation. 325,000 m2 of shrubs and 387,000 m2 of grass has been planted here. The beach park consists of 700,000 m2 of the green park area which comprises 45,000 trees and rain gardens that have the capacity to naturally filter the polluted runoff water and protect the city from heavy flood events. In addition to the green area, the park is made socially attractive with 15 km of nonmotorized roads, 7 swimming pools, and 15 football courts. The beach park has become a tourist attraction for more than 3.2 million people. And now the beach park is set to become the largest urban riverfront park in the world at 10 million m2. The new beach park is contributing to improving the microclimate of the megacity and lowering the urban heat island effect with a drop in temperature of 3°C. Isn’t this a great idea? Transforming a landfill site into a garden! The city of Wuhan did just that. In less than a year, the city converted 50 hectares of closed landfill site into a garden for citizens to come, relax by and enjoy. This initiative is improving the lives of citizens and at the same time addressing the pollution problems. Jinkou landfill in the city was a cause of pollution and a health hazard to 100,000 residents living in the vicinity. Therefore, in an attempt to transform the dumping site into something efficient, the city initiated an aerobic ecological restoration project. The restoration program started in 2014 with the introduction of appropriate planting methods, measures to enhance soil quality and a variety of plant species. As a result, this project is minimising adverse health risks due to the pollutants and eliminating the threat of methane explosions. The project is a fundamental part of Wuhan’s general urban planning scheme that aims at improving the quality of the city’s ecological landscape and advancing sustainable urban landscape to become the National Garden City. This title is awarded by the Ministry of Housing and Urban-Rural Development to Chinese cities that are leading in green and sustainable initiatives. There are many cities around the world that have closed landfill sites. Transforming such wastelands into gardens could be one of the best ways of putting these lands into efficient use. To solve last-mile transportation challenges, Wuhan launched the world’s largest bike-sharing program. Starting in 2015, the bike-sharing project installed 20,000 bikes at 865 stations in the city. However, in 2017 as the number of shared bikes was approaching 700,00 far outperforming the city’s capacity of 400,000, the city had to ban further deployments to deal with congestion and chaos. Coming to the story of the bike-sharing program, the system was linked with other modes of public transportation to enhance connectivity. The most innovative feature of this program is that the system is integrated with a carbon credit scheme. In this, each cyclist’s CO2 reduction is calculated depending on average riding speed and other factors and converted that into a carbon credit that belongs to individual users. The users can use the credit to purchase small personal commodities and services like movie tickets or use it to offset other carbon emissions. This makes the scheme fun and enjoyable. The bike-sharing program has reduced annual CO2 emissions by 25,000 tons. How To Create Sustainable Urban Designs? Nature Has The Answer!